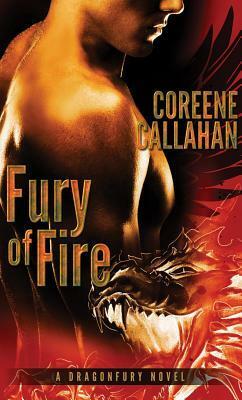 At first glance, Coreene Callahan’s Fury of Fire (Dragonfury #1) seems to meet all the requirements for your typical paranormal romance reader. Hot-head alpha male: check. Otherworldly abilities (in this case, dragon shapeshifting and some other fun tricks): check. Loneliness, fighting the good fight, and a righteous-but-misunderstood Band of Brothers: check, check, and check. Add woman, instant attraction, and the woman dies. Wait, what? What sets Callahan’s Dragonfury series apart from other books in this genre is the desperation and anxiety that taints the love our alpha males feel when they realize they have found their mates. Dragonkind go into a kind of animal heat and must mate during certain times of the year. Finding a true mate means not being able to stop themselves from mating, conceiving, and then losing their other half in childbirth. That kind of fear causes our hero to make some hard decisions, and makes for some surprises for the reader. Dragonkind rely on human women to allow them to tap into a magical current to recharge their magical batteries and keep from dying. Being an all-male species, they also need women to reproduce, but no woman has ever survived the experience. 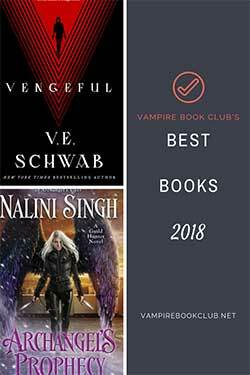 The good guys our book focuses on, called Nightfuries, are determined to protect humanity, women in particular, and hate the thought of killing a woman. Our villains, Razorbacks, have quite a sense of superiority and are even cooking up a plan to cleanse the earth of all those pesky humans. The hero Bastian has his hands full keeping the Razorbacks from draining all the local sorority girls and keeping his own crew in line when Myst Monroe turns up and changes everything. A home health Nurse Practitioner, she is making a visit to a patient with a high-risk pregnancy, that just so happens to be a Dragonkind baby. Both sides are trying to get to the baby first. 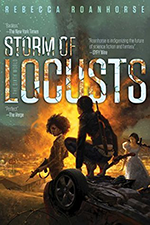 The Nightfuries want to protect the baby and keep him safe, the Razorbacks want more fodder for their front line, and poor Myst wants to do the impossible and save the mother she grown to care for during her visits. The love that develops between Bastian and Myst is beautiful and touching, but will it end up destroying them both?